The Changes Lilley took a colleague’s advice and signed up for Medifast, a program that combines prepackaged foods—oatmeal, soup, cereal bars—with one lean-meat and veggie dinner a day. Frequent meals kept her away from the vending machine; after four weeks her jewelry was looser and her jeans had room to spare. 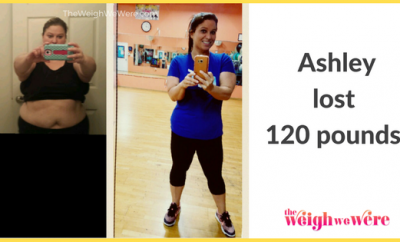 She’d already dropped 40 pounds by November 2006, when she started walking on the treadmill for 20 minutes two to three days a week. 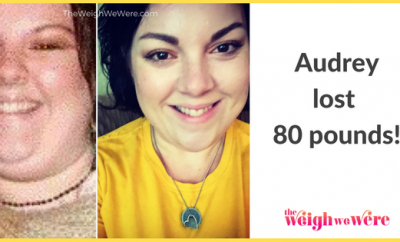 By February 2007, Lilley had shed 20 more pounds and started choosing her own food, like brown rice and lots of fresh veggies and fruit. 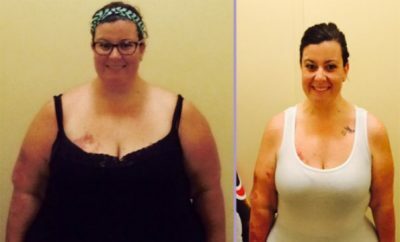 “I eat a banana and an apple every day now,” she says. 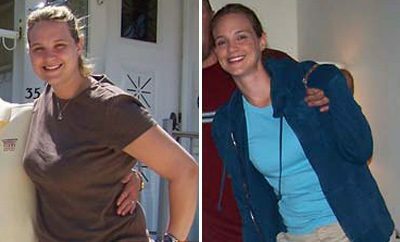 Her weight loss stalled, so she ramped up her workout intensity and lost 10 pounds three months before her June 2007 nuptials. She said “I do” in a new size-8 gown that replaced the 18 she’d originally bought.